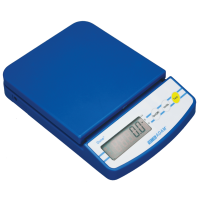 Scaletec offers a selection of weighing scales used for monitoring weight and maintaining a healthy lifestyle. 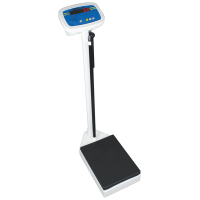 Ideal for use in gyms, spas and sports centres, our health and fitness scales provide a range of practical features such as display hold, height measurement, portion control and BMI calculation. 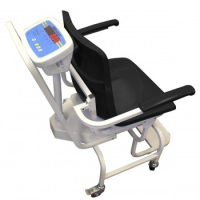 Adam products are known for their outstanding quality and value for money, their health and fitness scales have been independently tested to meet the Compulsory Specification for the Safety of Electrical and Electronic Apparatus. If you require more information about any of our health, fitness or gym scales, please contact us. 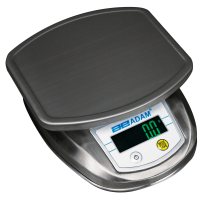 Adam Equipment's DCT Dune portable compact scale offers exceptional value for money. With its alternative battery operation, splash-proof keypad, and sturdy plastic construction throughout, the DCT delivers accurate readings in field, classroom, workplace or lab, a truly versatile and portable product. 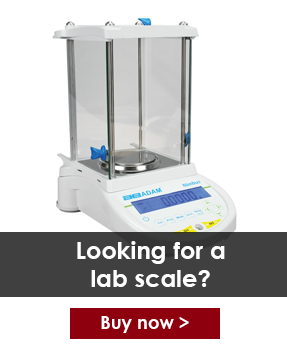 The Astro product range of portioning scales, from Adam Equipment, offers features ideal for a variety of food environments, including the food service and food processing industries. 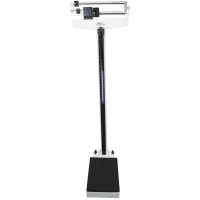 MDW mechanical gyms scales feature precise height and weight operations ideal for gyms, fitness or sports facilities. 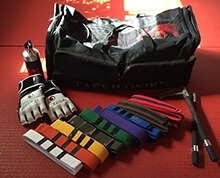 Frequently used by boxers as well as in other martial arts for accurate weight reference when confirming weight divisions. Q: What makes a gym scale different from a regular bathroom scale? A: Whilst bathroom scales can be used to accurately monitor your weight, they are usually unable to determine specifics; for example, whilst a cheap bathroom scale can tell you if you have gained or lost weight over a period of time, they are unable to tell you if this loss is attributed to fat or muscle loss. Professional gym scales include built in BMI calculation software that enables you to assess your health based on your height, weight and body type.